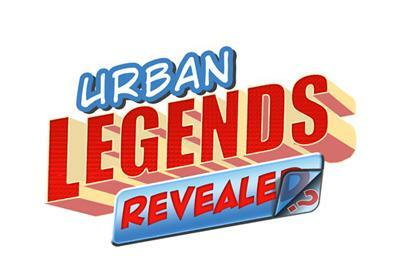 Welcome to Urban Legends Revealed! This is a place where I, Brian Cronin, examine various urban legends from the worlds of entertainment and sports and determine whether they are true or false. You can just bookmark the following two links, or just come back here to get to the following sites. If you enjoy these legends, there's a good chance you'll enjoy my book from Plume Publishing - Was Superman a Spy? and other Comic Book Legends Revealed!. Here are links to some fine online bookstores where you can order a copy of the book!